KARACHI: Located on the outskirts of Quetta, is the barren valley of Mariabad where the Hazara lead slow-paced lives. These tribal people, living in narrow brick huts speckled along the rugged hillside, typically sell loose cloth, sweaters or tea for their livelihood. But one student — the son of a trader who sold Quaid-e-Azam style caps in Mariabad for a living — dared to tread a radically different path. 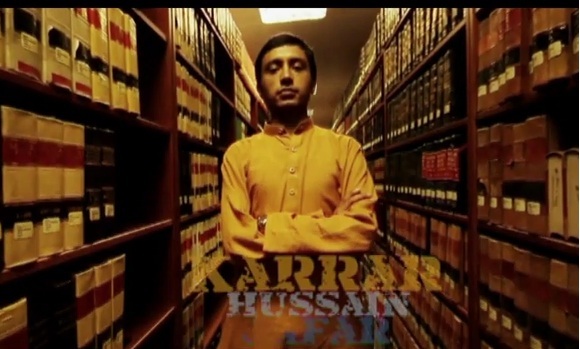 Karrar Hussain Jaffar transcended the confines of an obscure town in Balochistan, where people rarely educate themselves beyond matriculation, to study at the prestigious Harvard University. His story — a narrative about the wondrous possibilities of equal educational opportunities — is truly inspirational.